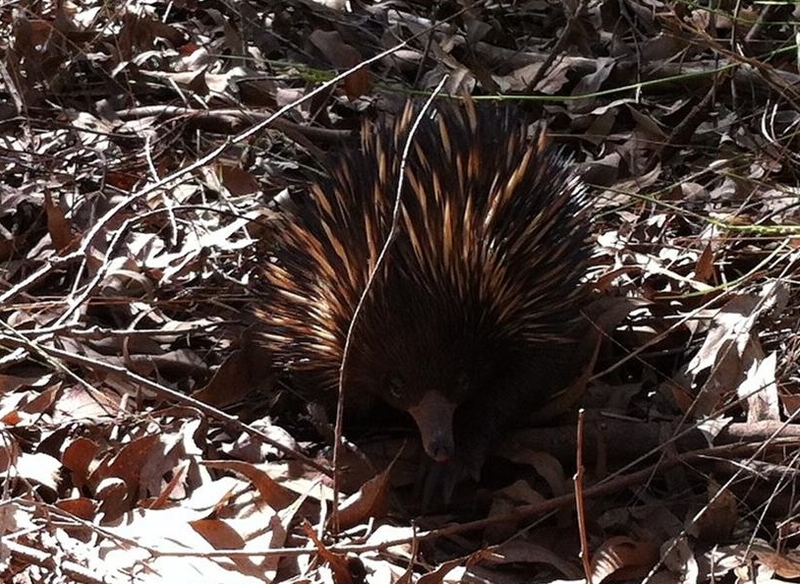 “My wife says this Echidna was near our house in Mt Gravatt this morning. I am very jealous!! Apparently it bumbled around for ages.” Pieter emailed me today with these amazing photos. I am jealous as well. I am yet to see an Echidna in the Reserve even though I have walked every track and spent hundreds of hours in bushcare and taking photos. 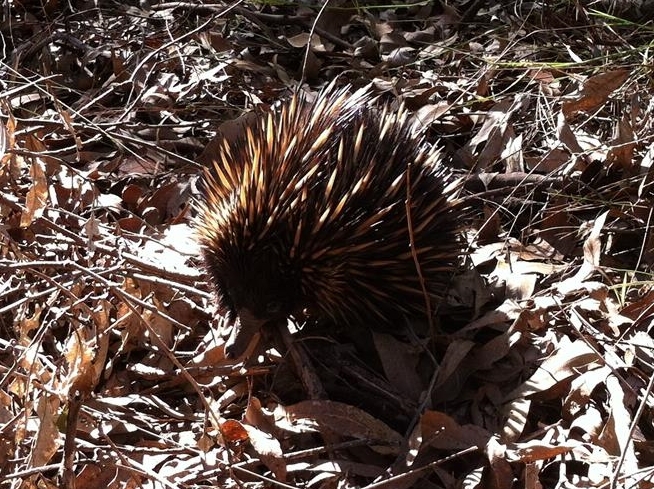 Early mornings and late afternoon is the time to look for Echidnas as they tend to avoid the hotter times of day. If you spot an Echidna you can report the sighting to Wildlife Queensland’s Echidna Watch program which is gathering information on the distribution and abundance of Echidnas. These unique animals are not just another interesting native animal they are are also valuable urban pest controllers protecting our homes by eating termites as well as ants and, apparently, dirt. Restoration work at our Bushcare sites is improving habitat. However all mountain neighbours can help by not dumping garden waste/lawn clippings in the bushland and not removing fallen timber for firewood. The 2011 report Mimosa Creek Precinct – Flora, Fauna and Fauna Corridor Assessment, by Biodiversity Assessment & Management Pty Ltd, identified a lack of fallen timber as a key weakness in the mountain habitat. Fallen logs create ideal food sources for Echidnas as they attract termites and ants. These logs also provide protection as Echidnas avoid extremes in temperature by sheltering in hollow logs, rock crevices and vegetation. 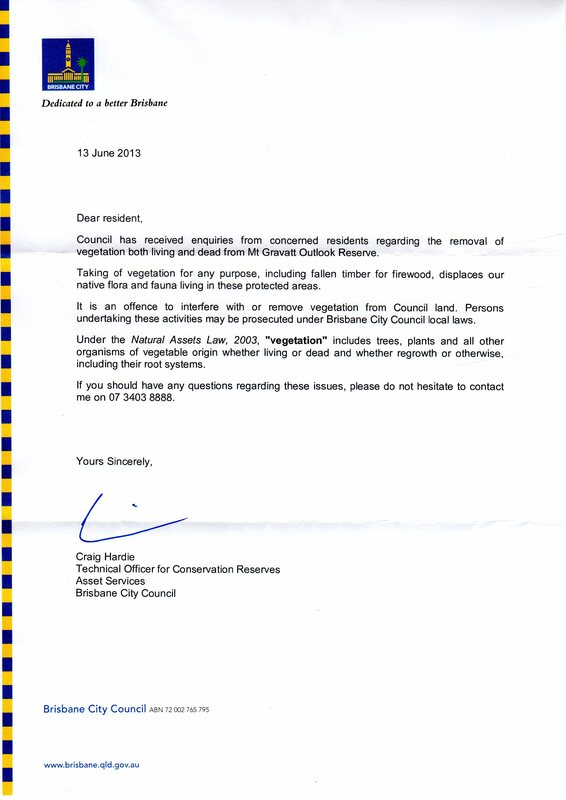 Local Council Ranger, Craig Hardie, has recently distributed letters to properties adjoining the Reserve to highlight the importance of not removing vegetation including fallen logs. keeping dog’s on leash within the Reserve. Like Koalas, the main threats to Echidnas are cars and dogs. 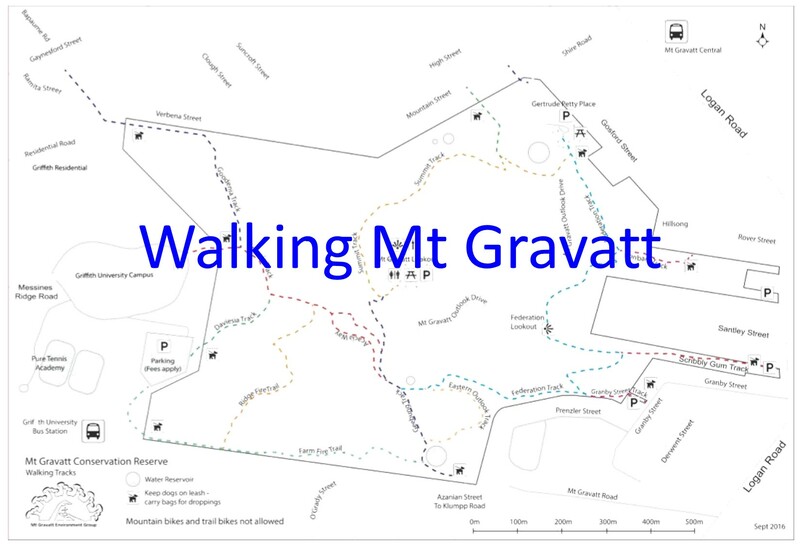 If you are walking in the Reserve please keep your dog on a leash.